eCommerce is gaining popularity day-by-day. People prefer to shop online because it saves them time and is much more convenient. You can buy everything online now from clothes, shoes, games and even garden furniture, from the comfort of your favorite armchair. All the orders are delivered right to your front door or if you prefer, to the pickup point of your choosing. It won’t comes as a big surprise if online stores soon will replace traditional brick and mortar stores in the near future. Hence Magento eCommerce themes are very important as they are the first impressions to your store. Are you a merchant who wants to launch or redesign your online shop? 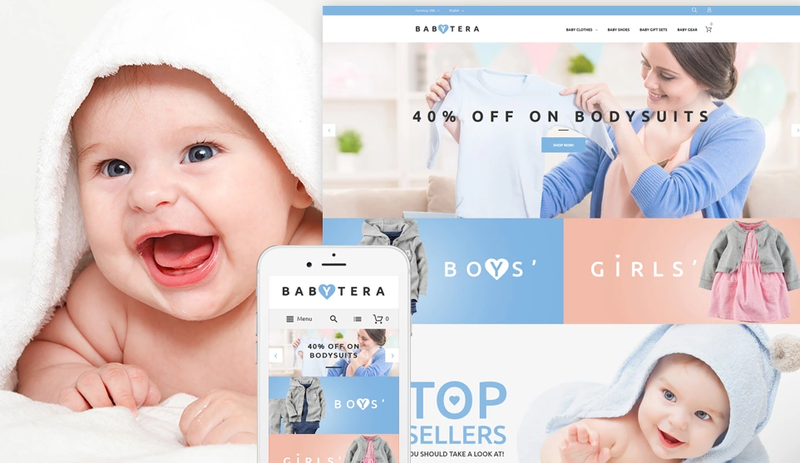 This blog post then is especially relevant to you as it showcases top best-selling Magento eCommerce themes developed to convert. All of them were created by the TemplateMonster Team. Have you heard about the marketplace? It is one of the largest in web design and development field. The guys have 15 years of experience in the industry and also there are 26,000 of the top-quality templates in their inventory. 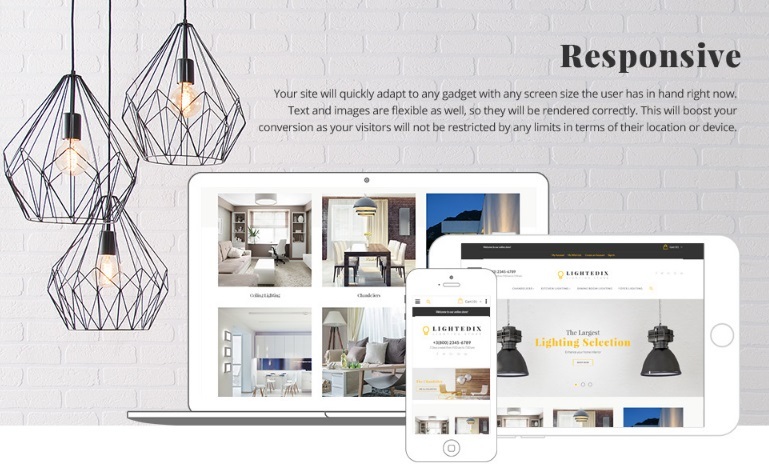 TemplateMonster’s team tracks all the latest web design and development trends and technologies in order to apply them in their products and cater to the requirements of their customers better. So, what will you see herein under today? 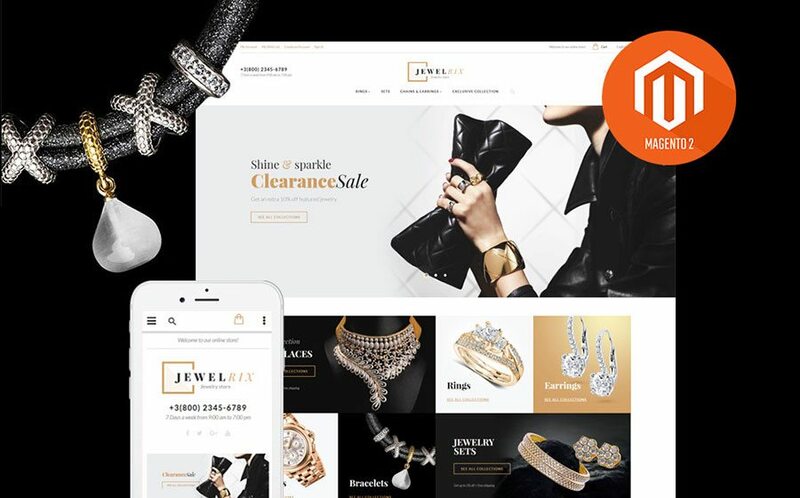 10 best-selling Magento eCommerce templates that is able to boost an e-store conversion. The templates have attractive layouts and are loaded with awesome features that will help make your way to financial well-being faster and smoother. You will love the look and feel of each item featured here for sleek and thought-out color schemes as well as high-quality premium stock photos available for a lifetime use. However, that’s not all, shopping cart design variations, user-friendly navigation, site-wide search options & filters, informative product description pages and other functions that will help differentiate you among your competitors. 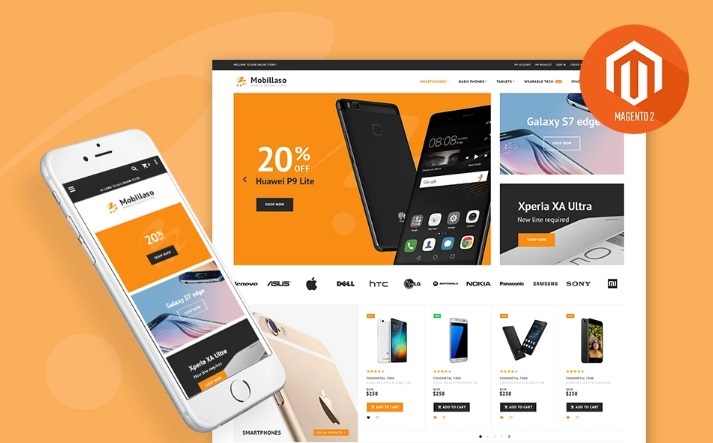 With the needs of the customers in mind, TemplateMonster’s developers have made all themes cross-browser compatible and search engines friendly. What’s more, people will always be able to find you in all the major search engines like Google and contact you effortlessly. Well, it seems like it’s time to choose a professional eCommerce template for your Magento store today to boost your sales at last. Contemporary classic with style is what this theme is all about. It is fully responsive and has a number of different configurations that you can tweak to make the theme truly yours. 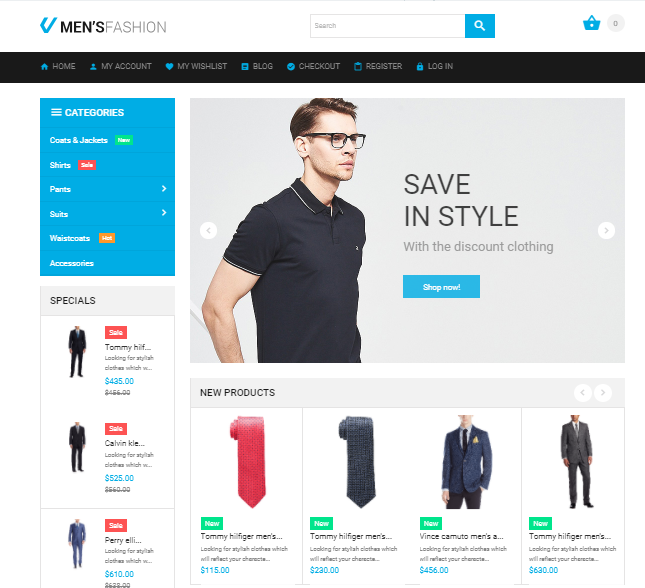 It is also fast becoming one of our best-selling Magento eCommerce themes in the fashion category. With the holidays being just around the corner, this Christmas theme is just what Santa needs to keep track of all the gifts. This is a great ho ho ho way to get into the holiday spirit and show off those Christmas gift products. Big Spaces for images, intuitive navigation and it also has the ability to create wish lists. What more could you wish for!!! 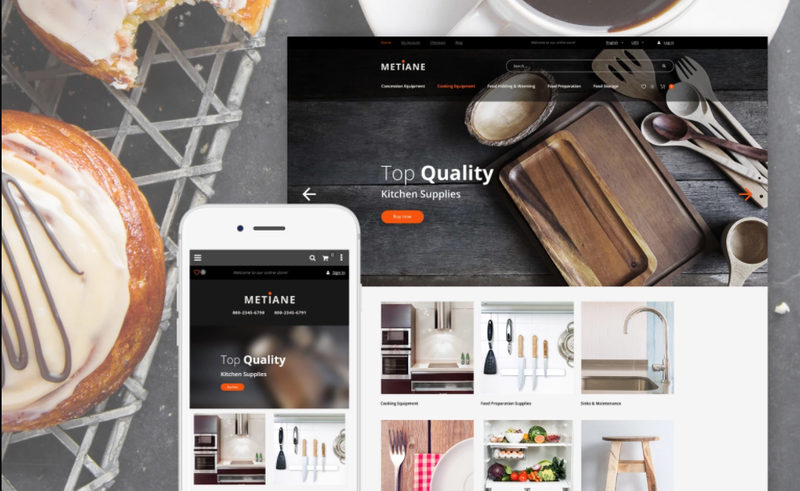 Kitchen supplies and similarly cooking and restaurant products can standout in this Metiane theme. There are a number of ways to filter the products, it has a great navigation layout and the search engine design helps your customers find and buy your products easily. Lights and light fixtures requires a different set of finesse. The theme is designed to literary help light up your products so that sales conversions increase. It is 100% a responsive theme and comes with the Mega Menu extension and the Ajax search for smarter search results. This cute baby theme is perfect for tiny tots and their products. There is plenty of place for your product images. Along with that fixed-to-the-top Mega Menu, Drop Down Cart and Back to the Top Button. 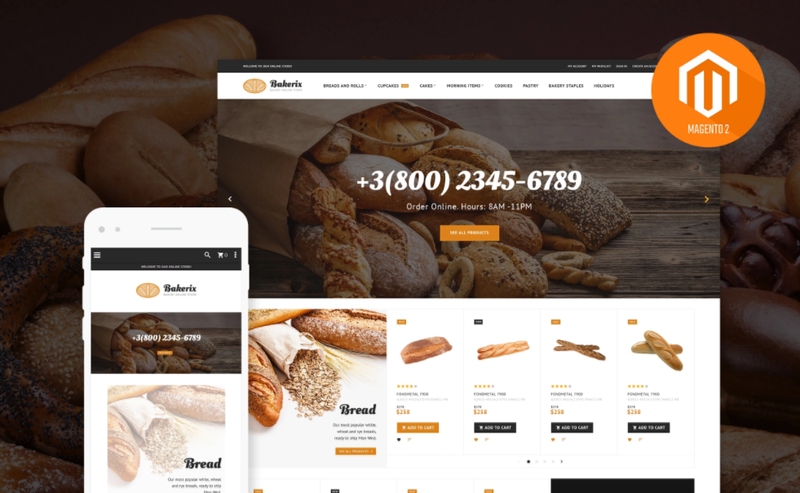 It is 100% responsive and also comes with an in-built feedback system. It also comes with our fast AJAX sorting options and compare products feature. The theme has multi-currency setup and multi-lingual capabilities. Clean design with carousels to show multiple products. The design is simple with emphasis on elegance par excellence. The theme is easily adaptable and can also be used for a wide range of stores from jewelry to entertainment, fashion, shoes and even beauty products. It has the Mega Menu and comes with Olark Live Chat so that your shoppers can communicate with you easily. I can just smell the freshly baked goods in this theme. It is perfect for bakeries, cake shops, online ordering systems, restaurants and cafes. The theme comes with our configurable Mega Menu, special price countdown, ability to sort using different filters and the Parallax experience. If smartphones and tablets are your business, this theme will appeal to you. This theme is versatile and can be used for all types of electronics. It helps display your products in a friendly, easy to navigate environment. There are also different configuration and sorting choices. And for added bonus there is a special price counter for promotions and an image slider. The theme comes bundled with goodies and works well for jewelry and accessory products. The Mega Menu is available where you can add images, wish list and compare products modules, film slider and best of all the theme has multi-lingual capabilities. Also you sort the catalog using options like brand, manufacturer, number of stones, style etc. The product page in addition has tabs for more information like Stone, Stone Shape, Number of Stones, Weight, Warranty etc. You can even add product videos. 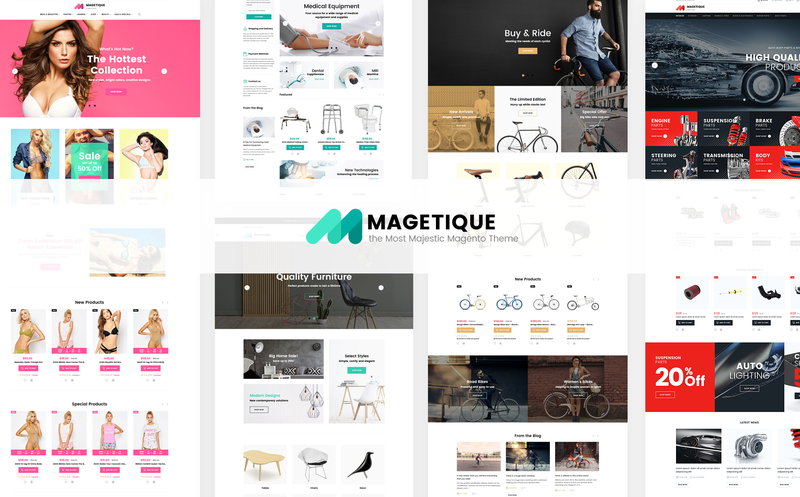 Magetique is a Magento 2 theme that has been designed specially to convert easily. The developers have combined slick visuals with their user experience knowledge to bring you the most advanced store designs and layouts. They also help conversions by creating aesthetic and intuitive shopping experience. There are different themes under the Magetique banner for different uses. 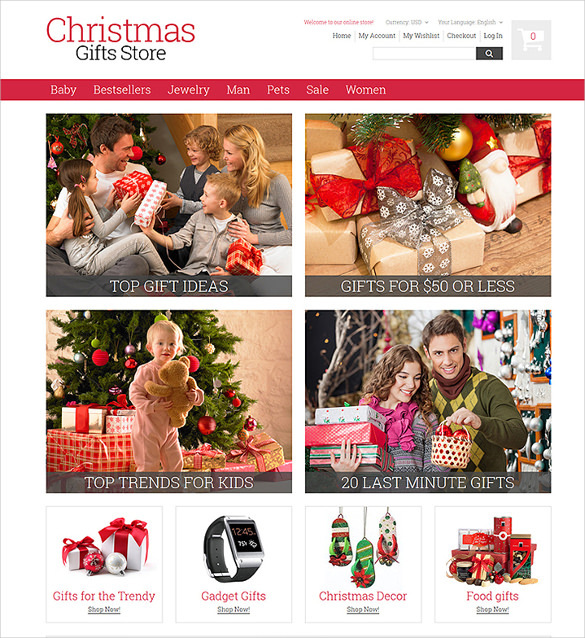 In conclusion, you can see Template Monster has a great selection of Magento eCommerce themes. There is also one more reason to choose the selected pre-made online store designs. It’s free and has 24/7 lifetime support provided with them. Also our friendly and qualified technical support specialists are always at hand as we work twenty-four hours a day, seven days a week to make sure your issues are handled promptly.